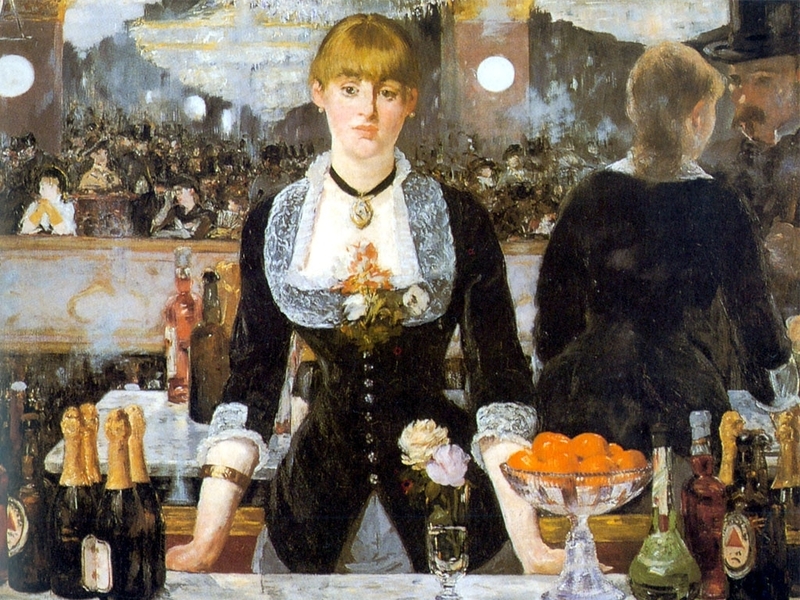 On this last day of August, I pause to praise a piece of writing in our July/August issue—and to praise the column it inhabits. 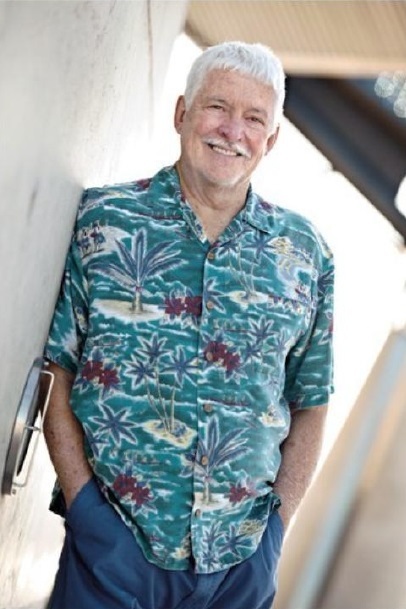 Longtime readers of Arizona Attorney Magazine will know that the name of our occasional back-page column is “The Last Word”—so named when we have one of our three primary columnists writing. But we also invite any attorney—or non-attorney—to write a single column when the mood strikes them. On those months, we call the column “My Last Word.” And it has become one of my favorite places in the magazine. I think I enjoy the surprise and discovery, as multiple people inevitably have inevitable viewpoints. In that space, we have had people write on all sorts of things. And this month, attorney Gary Fry muses on—the act of musing. He wonders—as we should—whether we take enough time to do exactly that. Or are we too caught up in the minutiae of daily life to pause and reflect. You can read his essay here. And if you want, you then can start at the other end of the issue; here’s the first page. Enjoy. 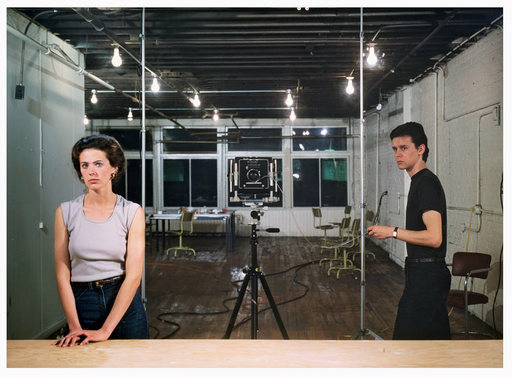 Gary also reminds me how much I enjoy the incredible photography of Jeff Wall. Here is a story about him and his process. If you or someone you know is interested in writing a 700-word column for the magazine, contact me at arizona.attorney@azbar.org. It doesn’t have to be on law, exactly, though it should resonate with attorneys—their careers or their wider lives. 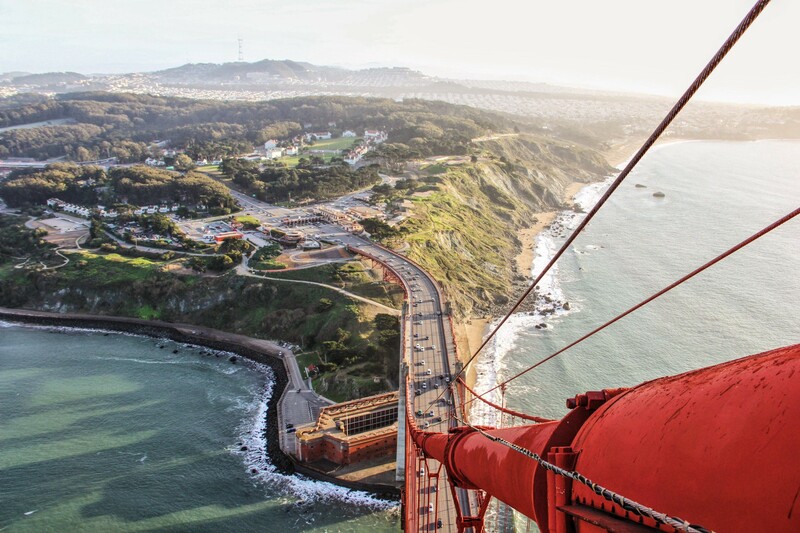 In a photo by Steve Mnich, we get a one-of-a-kind view from the Golden Gate Bridge. Today is a Change of Venue Friday and bucket list, rolled into one. If you have never traversed the Golden Gate Bridge, you may look forward to doing that sometime in your life. And if you have traversed it, maybe you’ve gazed toward the very top and wondered about the view from hundreds of feet above the water. When I lived in San Francisco, I did both multiple times. Unfortunately, reaching the pinnacle and getting a tour escaped my grasp. And that’s why an essay this week drew me in. Steve Mnich’s piece “Atop the Golden Gate Bridge” delivers exactly what it promises—plus photos. Here’s wishing you a terrific—and adventure-filled—weekend. 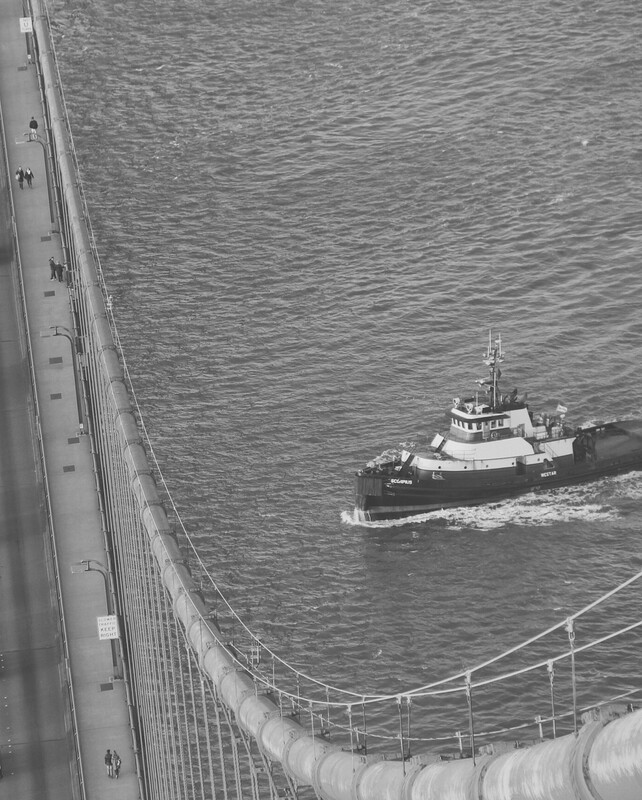 Tugboat passes beneath the Golden Gate Bridge, by Steve Mnich. Do you or someone you know have a book idea kicking around—or perhaps even an unpublished manuscript in your desk drawer? No surprise to you, I’m sure, but there are laws that affect your book, article, and other creative output. 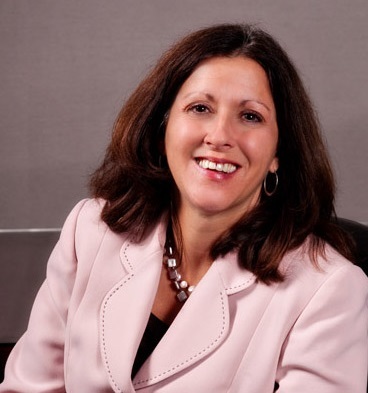 This coming Saturday, April 30, attorney Maria Crimi Speth offers a presentation on what you need to know. She will be one of five speakers to offer advice to authors. The topics also include marketing, personal and family stories, editing tips, and self-publishing. When: Saturday, April 30, 10:00 a.m. – 3:00 p.m.
… nor do they make the writer more interesting. Over The Years, It’s Become Painfully Clear To Me That Lawyers Like Their Capital Letters. It’s Almost Like They JUST CAN’T HELP THEMSELVES. Nothing grabs the eye in a declaration of independence like random capitalization. 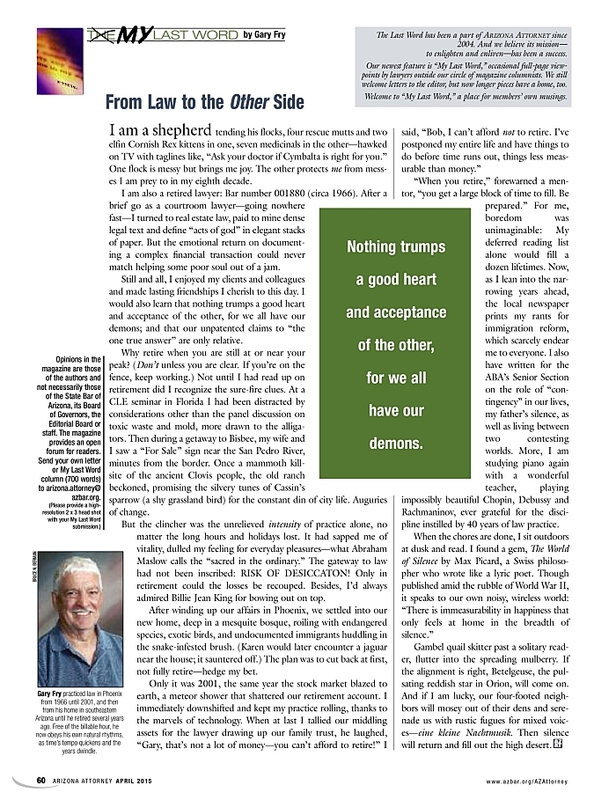 What got me thinking about this topic was Susie Salmon’s January column in Arizona Attorney Magazine. In it, she examines when you need to capitalize, and when you simply Should Not. At the magazine, we routinely receive People-item press releases that show a trigger finger for capitalization. For example, if your law firm has a practice group called the Environmental Remediation and Asbestos Prevention Practice Group, or a department called the White-Collar Crime and Cybersecurity Department, by all means, have at it with the capitals; that’s the name of the group or department, after all. But if “Robert ‘Bob’ Scharansky practices in all areas of Civil Litigation, with an emphasis on Environmental Remediation and Asbestos Prevention,” … No. Just no. And Bob’s firm is not a Full-Service Firm committed to the Best Outcome for the Client. Nor does Bob practice in Bankruptcy, or Aviation Law, or Employment Law, or even in the Federal Courts. He does not Focus his Practice in Immigration and Criminal Law. No No No. Those are not real things, or at least not things that demand a proper noun. Embrace the little things in life. 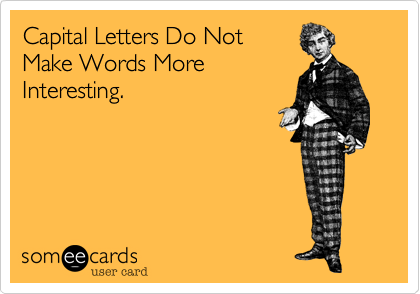 And begin with your typing choices. We all would Appreciate It. I hope this is now Clear to Everyone. What appears on the back page of your favorite magazines? The reason I ask is that a publication’s final page is routinely ranked as one of the “most-read” pages of a magazine. So editor-types tend to put a lot of thought into that content. Our own last page has included written columns, photos, and even quizzes. Over the past few years we have engaged readers with “The Last Word,” columns by regularly recurring authors. After a while, though, it occurred to us that someone may have an idea or two that they want to share, even if they do not commit to a nearly monthly writing regimen. And so we devised “My Last Word,” for those more sporadic and yet still compelling notions. The April issue of Arizona Attorney contains one of my favorites. 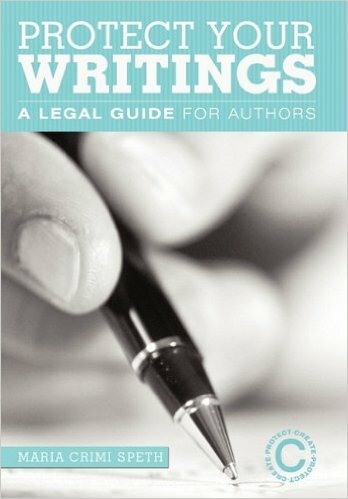 I have always enjoyed the writing of attorney Gary Fry, and you may agree. He prevailed in our Poetry category for our arts competitions in 2007 and 2013. Here is an annual story I always enjoy: the award for plainness in writing emanating from the federal government. Thanks to the Center for Plain Language, we now know which government departments wrote cleanly and crisply in the past year—and which ones fell far short. The Coast Guard’s at sea: The opposite of plain writing. Oy. 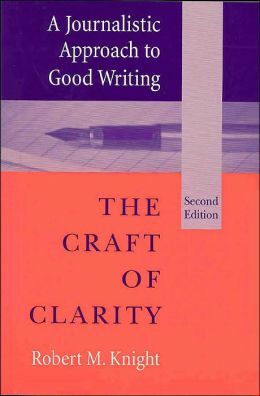 Maybe I should send the Coast Guard a copy of one of many great writing books I’ve re-read over the years, The Craft of Clarity by Robert Knight. See the Center’s complete report card here. Always on the hunt for simplification and clarity in our little corner of the world, I just conducted a small experiment on an online “readability calculator,” using our own written copy from Arizona Attorney Magazine. And then I pasted in my own editor’s column from the same issue. That’s when I saw it yielded a readability score of 7.0. That is 7th grade. The good news: Time-stressed readers will not be overly taxed by giving my column a quick read. 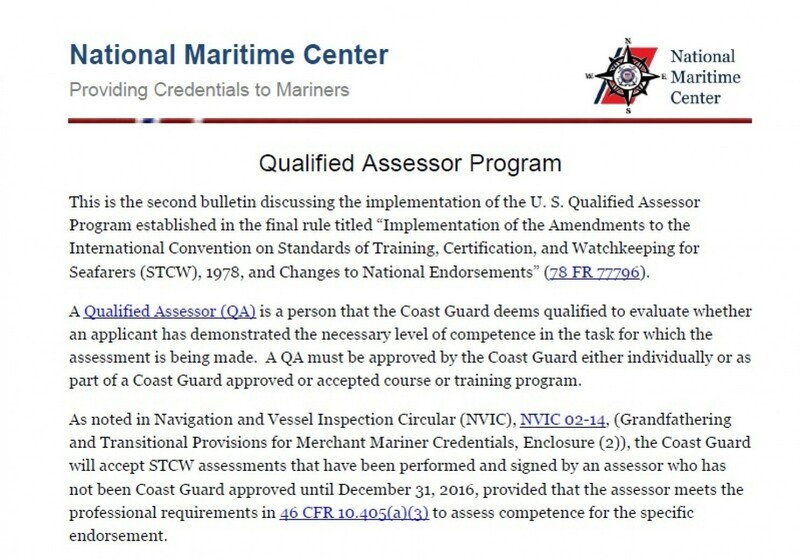 The bad news: It looks like I’ll never get into the Coast Guard. Have a wonderful—and rigorously disentangled—weekend.